Winter can be cruel to photographers, so I'm spending the last days of fall capturing the remaining warmth and bright colors before the grey gloom of winter arrives. 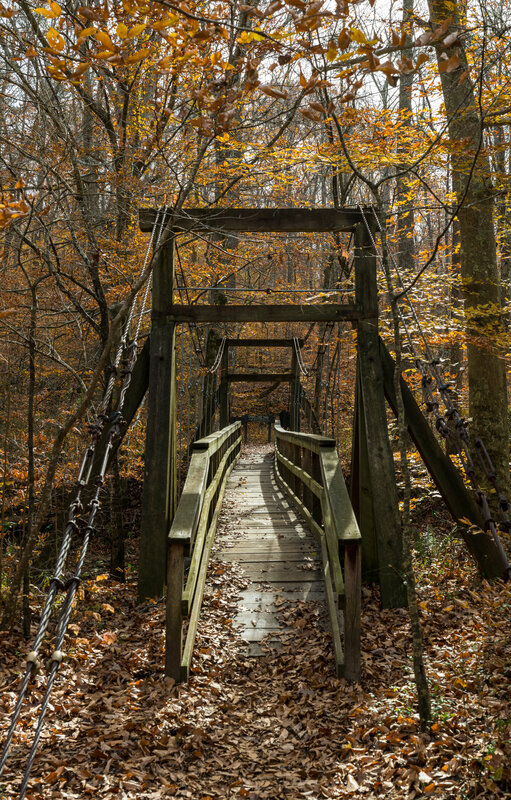 Prince William Forest Park is one of the many national parks within a short drive of Washington, DC, but it is one often overshadowed by parks like Shenandoah, Great Falls, and Assateague. It has been a number of years since I've been to the park, so I grabbed my Nikon D850 and set out to see what sort of hidden gems I could find to mark the end of the fall season. 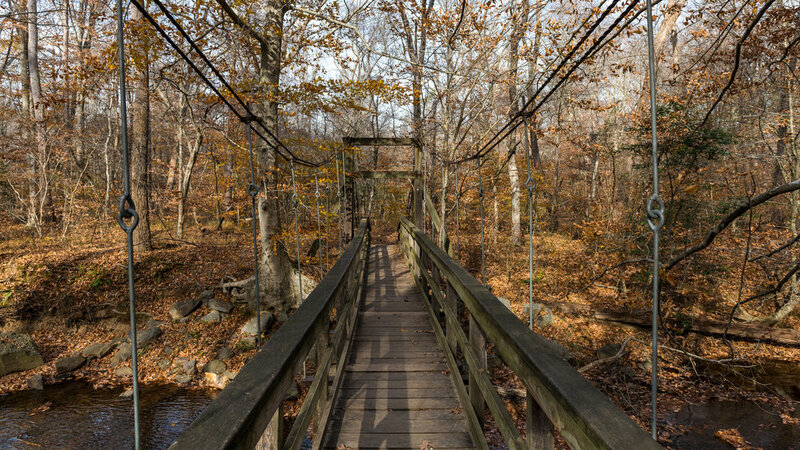 Prince William Forest has a number of small streams that snake through a lightly hilly forest. On this particular day, the park was relatively empty, and I came upon a few bridges that I thought were ideal for photography subjects. I used my Nikon D850 and Nikon 24-70mm / 14-24mm lenses to capture these images. I am still getting used to this new camera, but find myself getting more comfortable with it by the day.